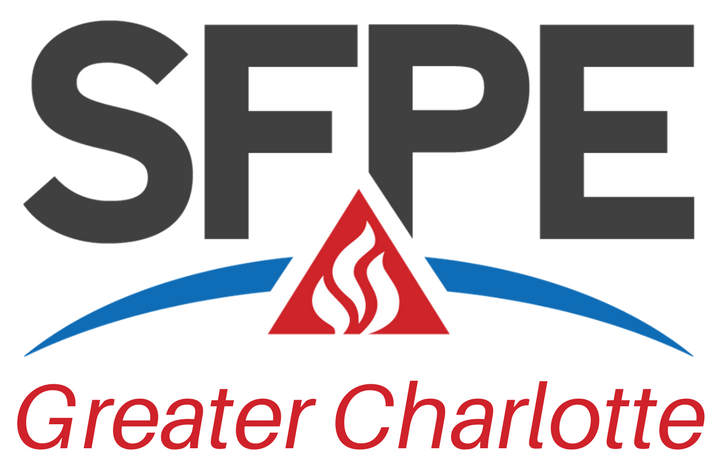 Effective July 1st , 2016 all new fire alarm designs in NC must comply with NFPA 72 2013. As you know, we have been using NFPA 72 2007 for many years. This change leapfrogs us past the significant changes in 72-2010 to the 2013 code. These changes impact the entire community; End-Users, Contractors, Inspectors, Plan Review, and Engineering. Registration starts at 5:30 with presentation at 6:00. In my position I create and provide certified technical training and educational presentations to the facility infrastructure engineering community on a national basis. 30 years of industry experience in the design, installation and service of fire, security and building automation solutions. Specific construction and service experience in data centers and telecommunication facilities over the past 20+ years. Author of legislation in Alabama requiring fire alarm contractors to be registered. The law which was passed insures that those who program, install, certify, service and test fire alarm systems are trained and tested. The requirement establishes the need for continuing education that NICET provides and helps raise the bar for safety and accountability in the industry.